Plastic surgeons are responsible for performing rhinoplasty procedures, also known as nose jobs. Many people pursue rhinoplasty to reshape the nose to give it a different appearance. Others require the surgery to improve the function of the nose or to reconstruct it after an accident or deformity. Even the most responsible and capable plastic surgeon is prone to error when performing rhinoplasty because the procedure is extremely difficult. Patients who feel they are victims of rhinoplasty malpractice can seek assistance to try and recover some damages. There are some complications that the surgeon cannot help, but there are others that are the result of negligence or improper conduct. Plastic surgeons may try to protect themselves by paying attention to situations that could easily result in complications as a result of the surgery. One of the first potential threats during the rhinoplasty procedure is a bad reaction to the anesthesia that is used to put the patient to sleep and stop him or her from feeling pain. Consequences of bad reactions from anesthesia can result in death. If the patient finds that his or her nose is not aesthetically pleasing, however, the damage may be difficult to assess. The doctor might claim that it is what the patient requested or the patient might just be fickle. 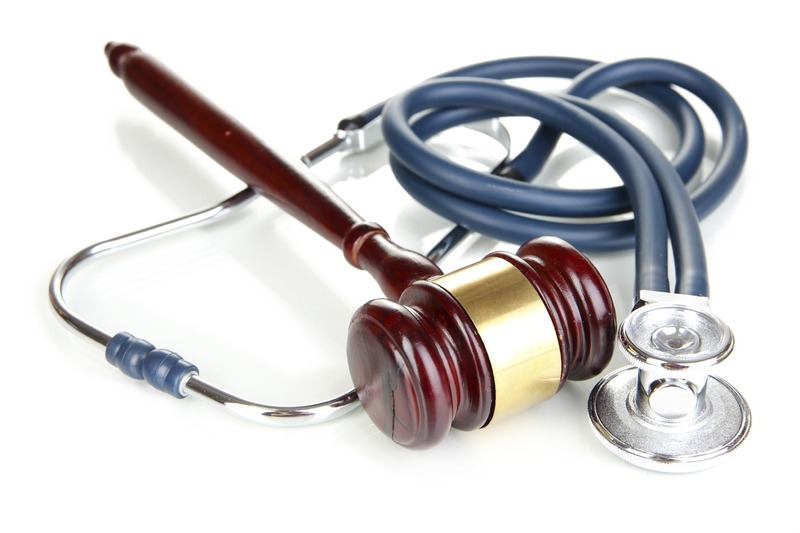 This issue is not easily resolved if there are no health complications in addition to the patient’s claim. Many complications occur during surgery, intraoperative, such as nasal septum perforation. This occurs when a hole develops in the cartilage dividing the nostrils. There are some problems that arise postoperative, when the patient is in recovery following the procedure. A nose job patient might find that they have adhesions after the surgery. Adhesions are basically internal scar tissue. Some adhesions will disappear with time but others will not. Other problems that may arise in patients after rhinoplasty include nasal valve collapse, synechiae formation, and open roof deformity. Even issues that seem small can be a result of a surgeon who was careless or reckless during the procedure. Some of these smaller problems can also result in bigger detriments to health and aesthetics. A tell-tale sign could be bleeding that seems excessive. This bleeding could be a sign of rocker deformity, which results from a fracture during surgery. It could also be an indication of open roof deformity or step deformity. Open roof deformity occurs when there is a gap in cartilage separating the nostrils and step deformity refers to asymmetry of the nose.